It’s hard to believe that my oldest is entering 5th grade. Granted, he skipped a grade, but still. There are days that I absolutely love homeschooling my children. There are days that I want to quit. Fortunately, the former outnumber the latter. One thing is for sure, some great books have kept me going. See which books are on my list of must have books for Homeschool Moms. 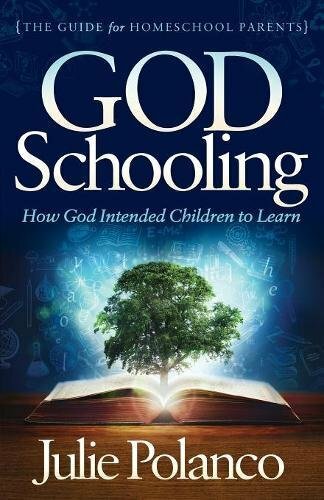 Julie Polanco is the author of Godschooling. Godschooling is full of wisdom and insight. Feeling worn out with homeschool expectations? This book will help you pick yourself up and dust yourself off. It may also rock your view of homeschooling and how it *must* be done. We will be making changes in our homeschool after reading this one! 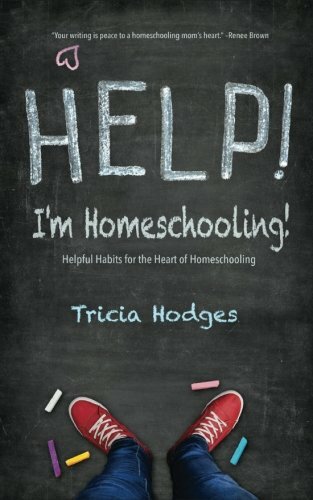 The Help, I’m Homeschooling book, by Tricia Hodges, is chock full of PRACTICAL advise and helpful habits for the homeschool newbie or veteran. 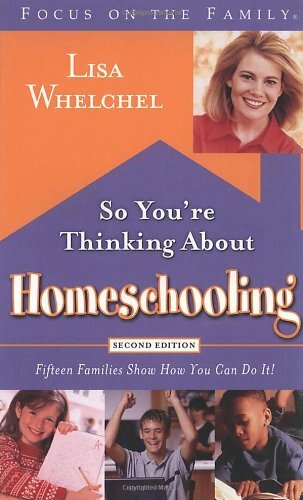 Lisa Welchel’s So Youre Thinking About Homeschooling is the first book I recall reading about homeschooling. It gave me the courage to give this home education thing a go. 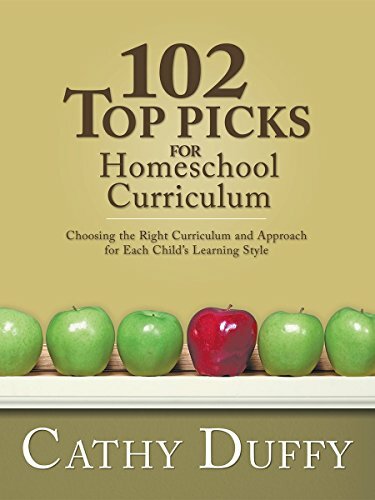 Cathy Duffy’s 102 Top Picks for Homeschool Curriculum has helped many homeschool mom’s, including me, select curriculum that suits their child. 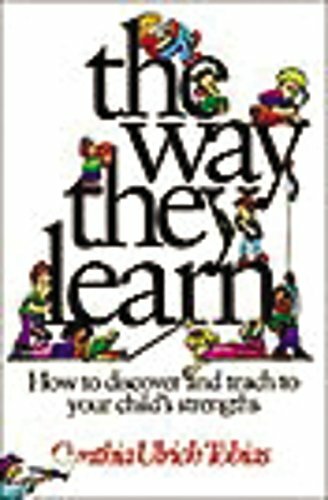 The book The Way They Learn by Cynthia Tobias has given me much need insight on my kiddos and how they process the world around them. 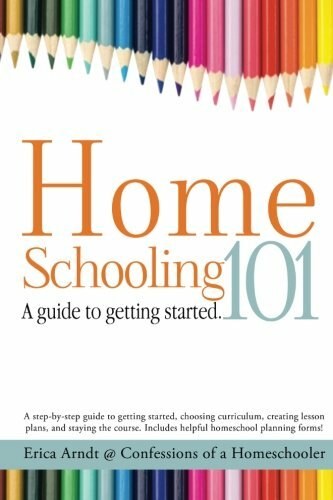 The Homeschooling 101: A Guide to Getting Started. was published after I got started, but is still a valuable resource. 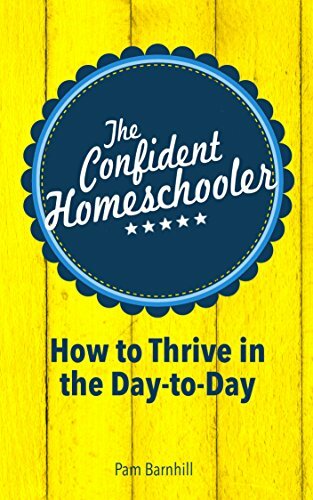 I added The Confident Homeschooler: How to Thrive in the Day-to-Day to my arsenal this year because there are days when I wonder if I’ve got what it takes to educate my kiddos. I’m not certain that I could homeschool without my faith to get me through. That said, there are days that I find it extremely difficult to get even five minutes alone with God. 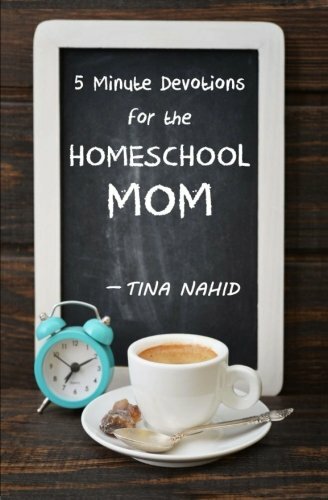 I keep the 5 Minute Devotions for the Homeschool Mom on my Kindle and my phone for those days! My oldest daughter was diagnosed with a double deficit learning disability last year after we struggled for what seemed like ever. I can’t tell you how many times I called or texted my husband before we got answers to say “I can’t do this.” The Homeschooling: what to do when you want to quit book was published at a time when I needed it most. 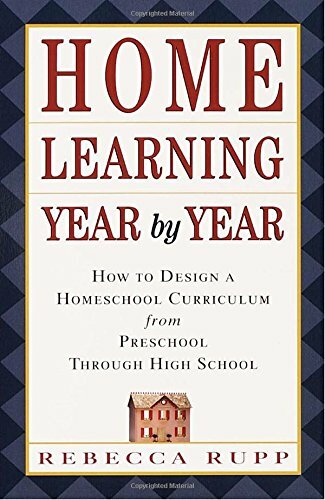 I would earnestly encourage every newbie homeschool Mom to read this book BEFORE you start because being forewarned is being forearmed. For those of us that have been in the trenches for a minute, it is a much needed boost of encouragement. Believe it or not, homeschool Mom’s run out of ideas. I reached a point, during our year long struggle before my daughter’s diagnosis, where it felt like every creative cell had been sucked right out of my body. 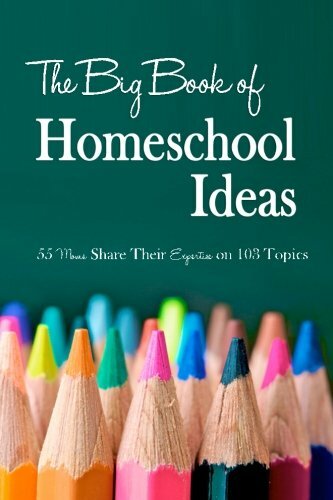 Adding The Big Book of Homeschool Ideas to my arsenal was a no brainer. 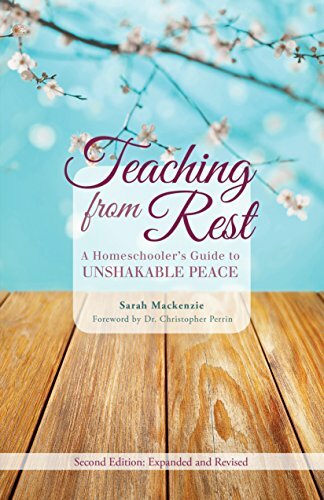 Earlier this year I saw another homeschool Mom reading the book Teaching from Rest: A Homeschoolers Guide to Unshakable Peace. It quickly moved to the top of my must have list. My 9 year old is entering fifth grade. He is just like his genius father. 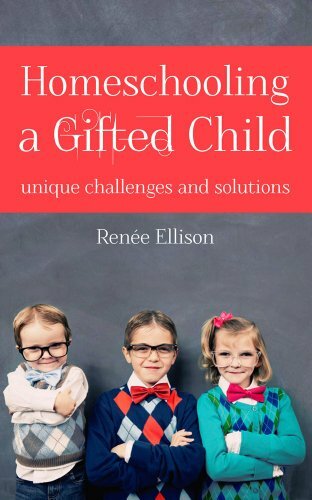 The book Homeschooling a Gifted Child is filled with great ideas to challenge and motivate a gifted child. As I mentioned, my oldest daughter has a double deficit learning disability. 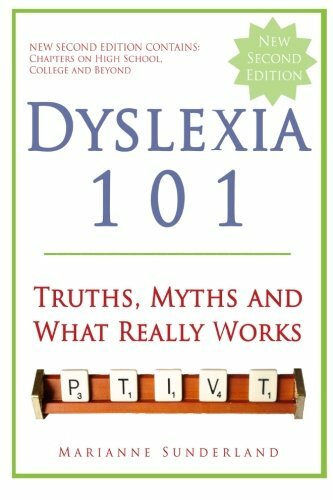 Dyslexia 101 was recommended on the Homeschooling with Dyslexia site, and I heartily second the recommendation! 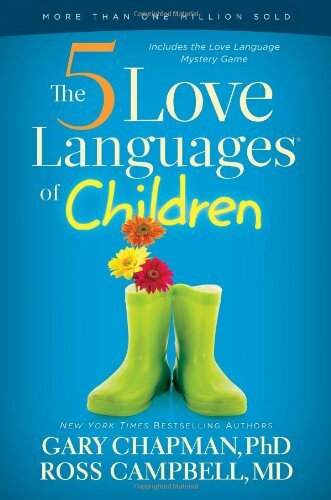 It is my humble opinion that every parent, not just homeschool Moms, should read The 5 Love Languages of Children. Understanding how your child receives and gives love is key to parenting, but also comes in real handy for homeschoolers. Ensuring that your child’s love tank is full will help them reach their full potential for learning. 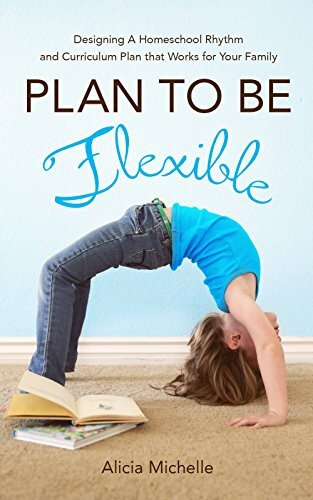 A more recent addition to my virtual bookshelf is the book Plan to Be Flexible: Designing A Homeschool Rhythm and Curriculum Plan That Works for Your Family. As the saying goes,it is better to bend than to break. 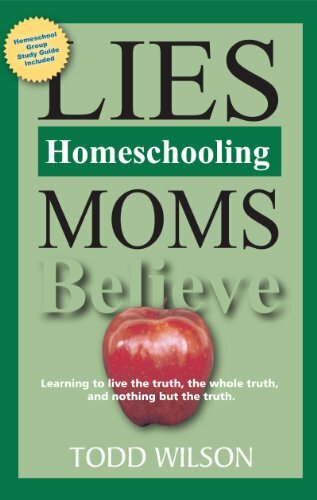 Once you’ve homechooled for a minute, you know that there are Lies Homeschooling Moms Believe. This book helps you fight the lies and fill your mind and heart with the truth. 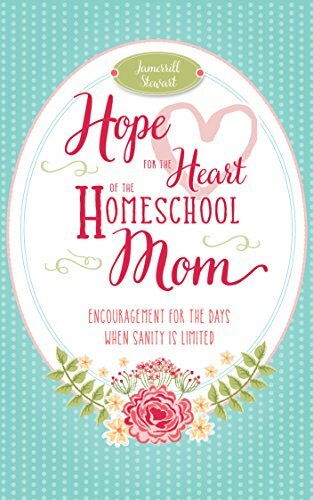 I bought Hope for the Heart of the Homeschool Mom: Encouragement for the Days When Sanity is Limited because of the tagline– encouragement for the days when sanity is limited. We all need a dose of encouragement now and again. People ask me all the time how long I will homeschool. The simple answer is I don’t know. 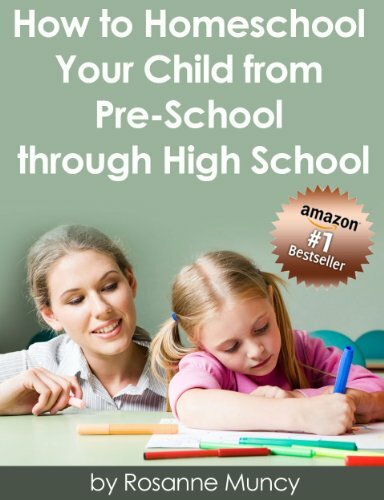 That said, having read How to Homeschool Your Child From Preschool Through High School I know that if we choose the long haul, we’ll be prepared! From time to time, I draw a blank on easy meals for our family. 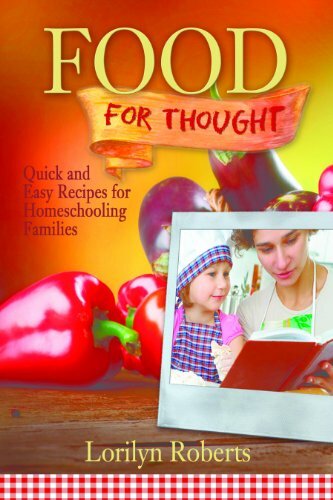 I love the Food For Thought: Quick and Easy Recipes for Homeschooling Families book for those occasions. Need a breath of fresh prayer for your kiddos? 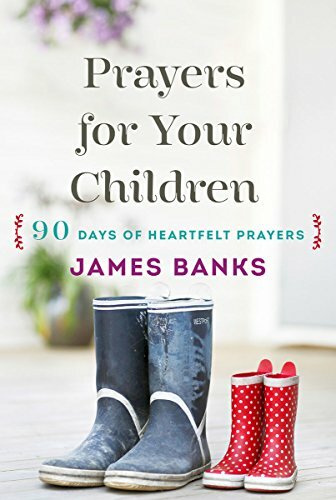 Add Prayers for Your Children: 90 Days of Heartfelt Prayers for Children of Any Age to your arsenal. 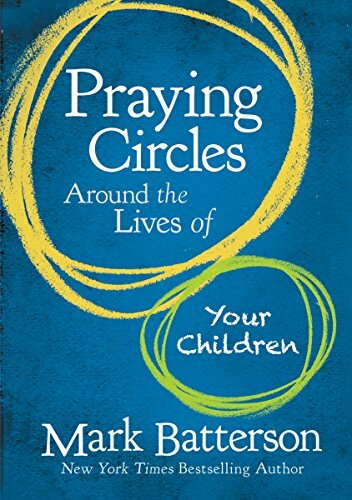 It’s a must read for Christian mom’s, homeschoolers included. 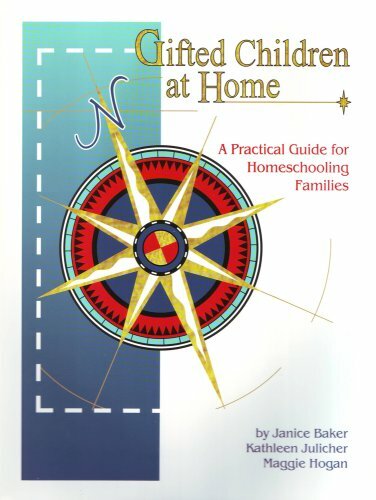 A friend gave me a copy of Gifted Children At Home when I nervously told her that a district teacher encouraged me to homeschool my then 4 year old son. I’ve turned to it more than once when my son’s abilities have intimidated me. I can’t really say enough about the Home Learning Year by Year book. It’s one of those books that you use over and over and over. Pick up a copy and plan to keep it on your shelf for years to come. Although Z is just n 6th grade, he is doing a class this year that will count for high school credit, IF he does well in it. I say IF he does well in it because we won’t start with letter grades until 7th grade. Obviously, a high school credit class would require a letter grade. If he doesn’t do well, I’ll keep it listed as a 6th grade science class, where the grade doesn’t matter as much as it would on a high school transcript. If he does well, I’ll include it in his high school transcript. 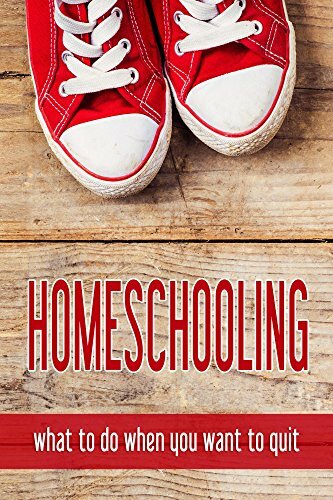 With that in mind, I was delighted to receive a copy of Homeschooling High School with College in Mind by Betsy Sproger. This book covers everything from transcripts, curriculum, course descriptions, reference letters, having fun with high school electives and more. Printables are included for each chapter, and a link for downloading them is available. You should definitely add this one to your stack! Heather Haupt’s Knights in Training became a fast favorite! Raising a male child to be both a man of God and a gentleman can seem daunting. 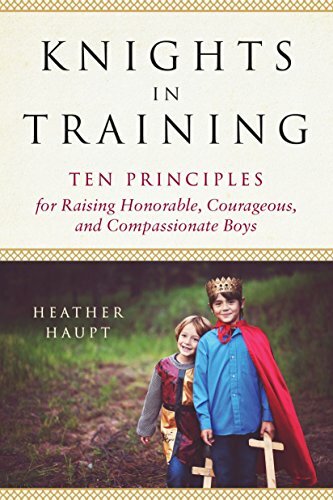 This book is a breath of fresh air with insight on raising our sons to be kind, considerate, compassionate men. Have you ever thought, “The Bible doesn’t even mention homeschooling?” and wanted to give up? 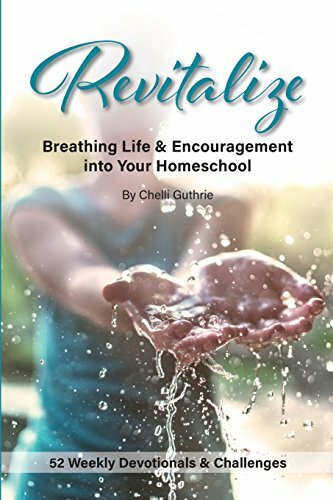 The Revitalize: Breathing Life and Encouragement into Your Homeschool book will help you breathe fresh air into your homeschool with it’s challenges. Check it out. There are currently 25 on my list. According to The Count of Monte Cristo , which says “one hundred and fifty well-chosen books can possess all that a man need really know” I’ve a way to go to complete the list. ;) Find more must have books for homeschool moms on Amazon!